We were intrigued from the moment we first read an article about a small pride celebration happening in the Canadian territory of Nunavut. Despite being experienced world-travellers, our very own country’s most northern reaches seemed like an alternate universe, completely cut off and inaccessible to us as “Southerners”. No roads lead to Nunavut. Each of the 28 communities in Canada’s Eastern Arctic is fly in and out only. And it’s expensive. Very expensive. But as passionate LGBTQ artists, we knew we had to explore this seminal event, even if it meant spending our own money to do so. 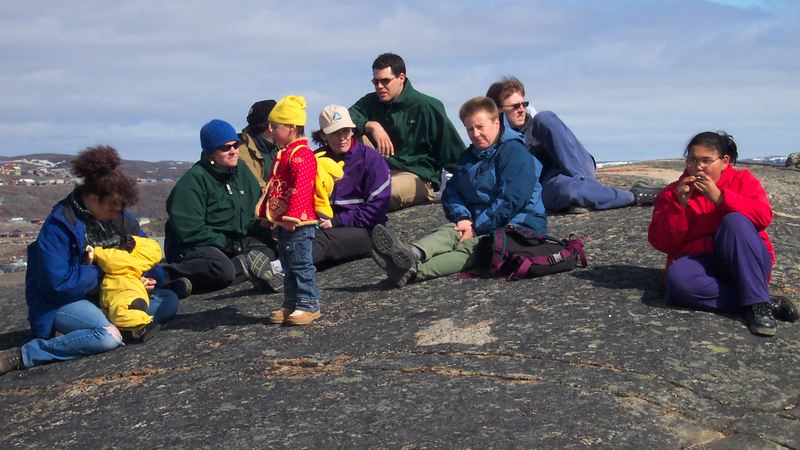 In Nunavut’s capital of Iqaluit, we found a community so rich and complex in its history and culture, yet so foreign to many Canadians and the rest of the world. But while immersed in that rich culture, we immediately noticed the tension arising around this type of pride event. In fact, our very presence added to that tension. 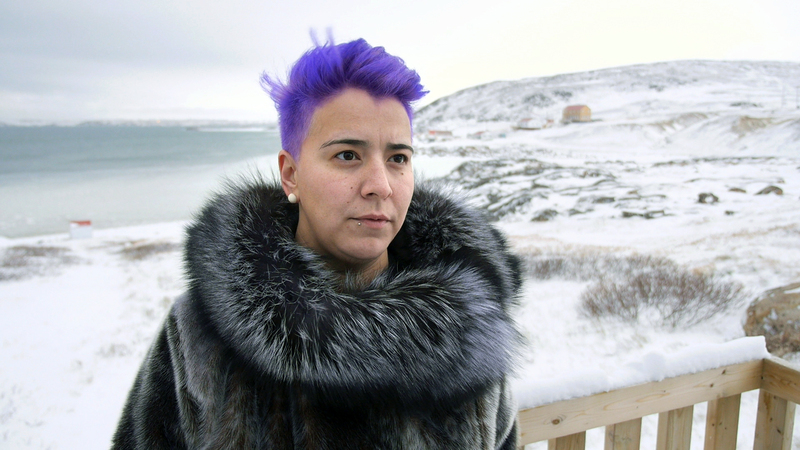 What started as a film about a community’s LGBTQ pride celebration, quickly developed into a layered discussion of government colonial programs, Christian missions, Inuit culture, language and the loss of cultural identity. Inuit have lost a lot. Much of that loss has been replaced with shame. 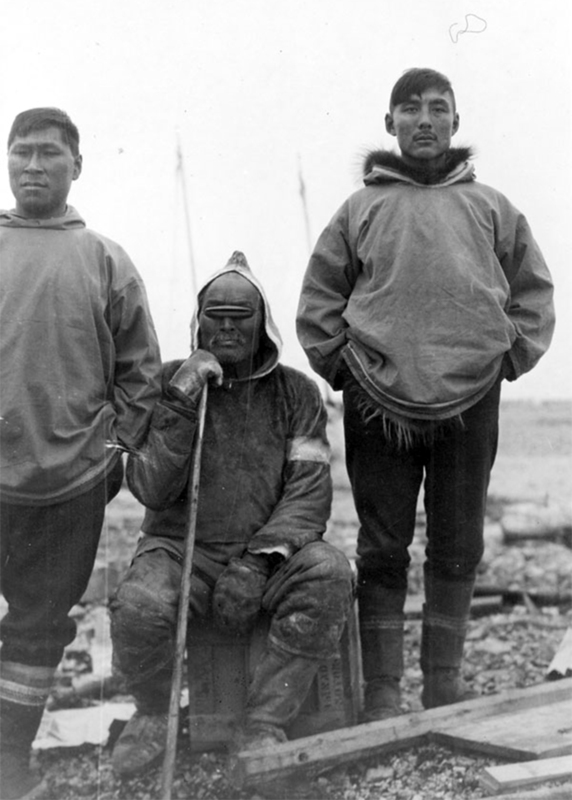 The South taught Inuit that the way they lived and the way they thought were barbaric and blasphemous. An entire culture’s way of life, their family structures, their spirituality and their sexual practices, were effectively silenced and erased in a single generation. 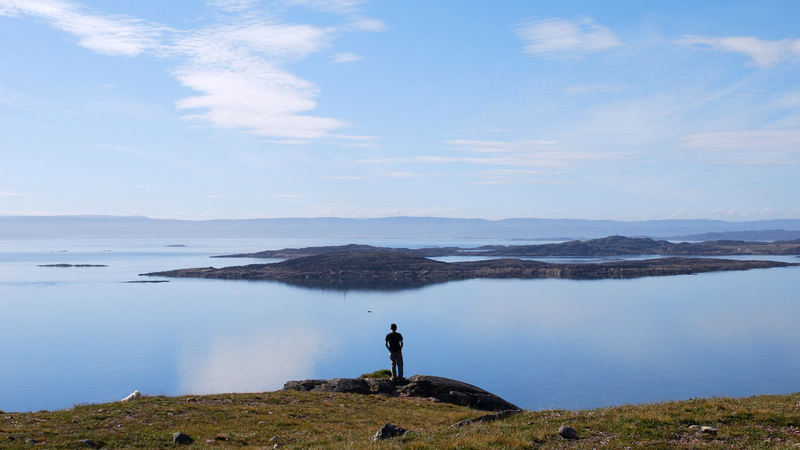 That loss of cultural identity and that shame persist today and that’s why a seemingly simple pride event is anything but simple in a community like Iqaluit. Activists, politicians and artists are now reclaiming their cultural and sexual identities and work is being done to “un-shame” this past. It was a fascinating journey from start to finish. Attending this pride celebration, a culmination of the years of tireless work of a few brave individuals striving to make Nunavut more LGBTQ-inclusive, was a gift. Nunavut is known for its cold temperatures but its people are the warmest we’ve ever met. These incredible Nunavummiut are the heart and soul of the film and Two Soft Things, Two Hard Things is their story, in their own words and we can’t wait to share it with you.